Just because we have standard models, does not mean we are not willing to customize to fit other applications or systems. Let us know what you have in mind and we will work with you to complete your DREAMS! 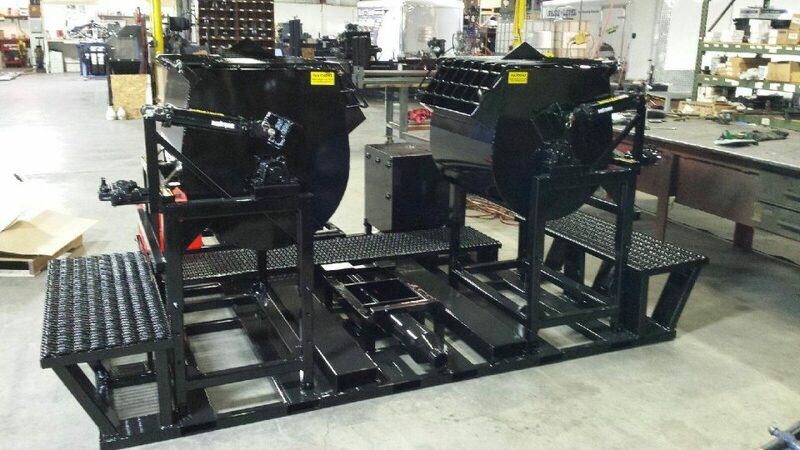 Here is a custom dual mixer pump unit we recently fabricated for a state DOT. Start Your Customization NOW. Build Your Own Mudjacking System! Whether you need an entirely new mudjacking system, or just new components, HMI mudjacking system components are the right choice for you. At HMI, we make it easy to build out your very own slabjacking system—fully tested by industry-leading concrete raising companies and built to last, our mudjacking components outperform the rest—this makes you more confident in your work, and more profitable as a business. Pick and choose one, some, or all components for a completely customized experience. There are five main components to a mudjacking system that are needed for a complete mudjacking business: a hydraulic pump, material mixer, power drill, transportation for materials, and a concrete cutting saw. Mudjacking was dirty, laborious and time consuming. Our founder knew there had to be an easier way. He began manufacturing fully hydraulic mudpumps which led to the revolutionizing of the concrete raising and leveling industry, propelling HMI to become an industry world leader. Mud pumps (also known as grout pumps, or slab jacking pumps) pump a mixture of water, dirt, and concrete through holes drilled in a concrete slab, filling the voids, and raising the slab until it is level with surrounding slabs. What do water, mud material, Portland cement, etc. have in common? They need to be mixed!And do you know what that means? They need a mixer to mix them all! A material mixer is absolutely essential to your mudjacking business. 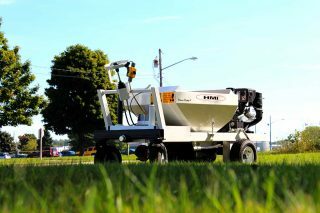 HMI includes mixers with the Quik Mix Pro Hopper Truck, Mini Mudjacking Trailer, and customized carrying rack. Tip: If building your own mudjacking system, the mixer should be located where raw materials can be easily loaded in to the mixer and the contents can be dumped out of the mixer into a mudjacking pump. A gas powered drill or electric drill with a small generator, can save you the trouble of finding an outlet on the job site and involves minimal set-up. HMI offers the complete gas powered Cobra Combi Drill with steels and bits. 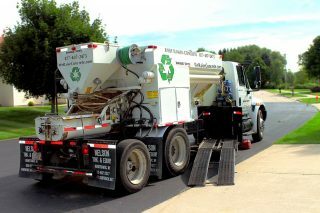 Used to carry material to the job site, the size of your material bin will determine how productive your day can be. In addition to material, your material transportation must have a way to carry your necessary mudjacking components: pump, drill, mixer, and saw. 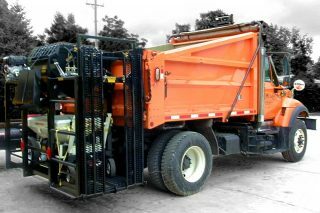 Material bins are included in the Quik Mix Pro Hopper Truck and Mini Mudjacking Trailer systems. You will also want to assure convenient pump ramps and storage for your own system. HMI does include pump storage and ramps as part of the Quik Mix Pro Hopper Truck system, Mini Mudjacking Trailer, and customized carrying rack. Concrete cutting saws are extremely important if you need to cut sections free to allow a free floating slab to be raised. Saws can be purchased from your local dealer or home improvement store. Want to learn more about how you can build your own, customized Mudjacking system?